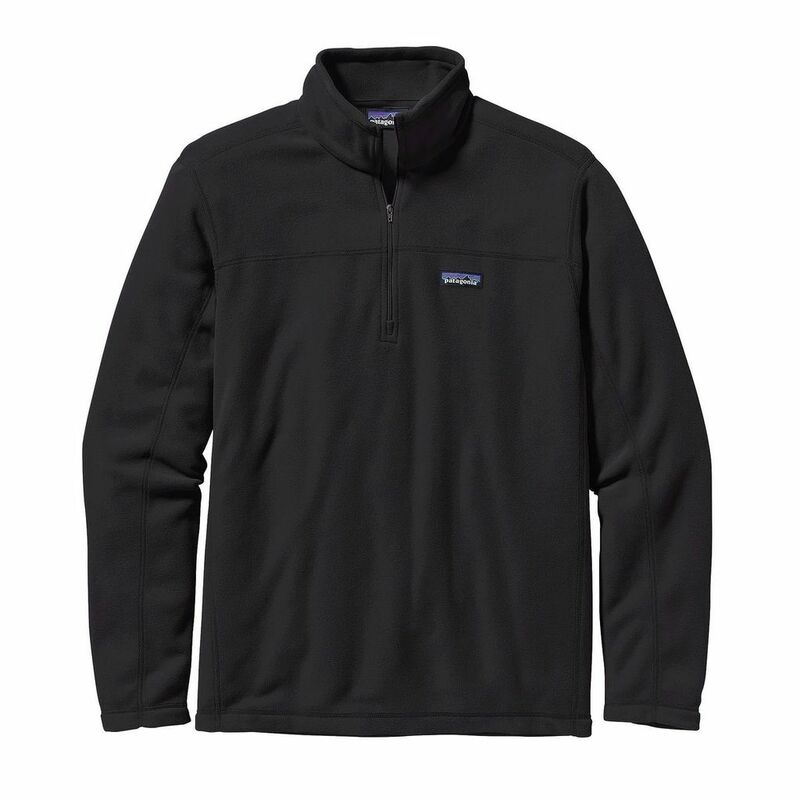 Light and functional, this ultrasoft, quick-drying 100% recycled polyester microfleece quarter-zip pullover has a zip-through stand-up collar. This super-soft, lightweight pullover is made of 100% recycled polyester microfleece that feels warm and soothing against your skin. It wicks moisture, dries quickly and allows a full range of motion. The low-profile design includes set-in sleeves for layering comfort, a stand-up collar that protects you from chilling wind, a generous quarter-zip for venting and cleanly finished cuffs and hem. Hip length.